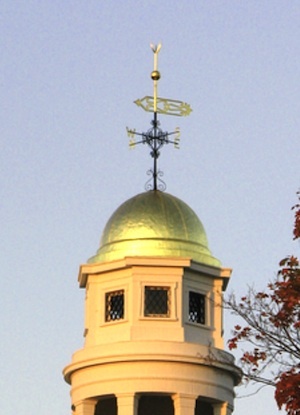 Concord, MA is a historically rich town, well known as a place where the Revolutionary War started. Historic timber frame and masonry construction is fairly common here, with excellent examples of Georgian and Federal architecture. New construction is often required to fit in with the old. Boston Stone Restoration’s expertise in revitalizing historic stone gives us a unique “light-touch” when it comes to homes and businesses in historically vibrant locales. 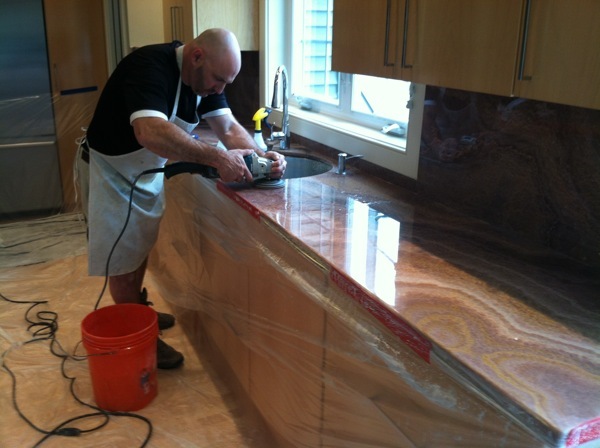 We also have extensive experience in polishing newer granite, marble and natural stone installations as well. Working with area residents in restoring their stone to new vitality and beauty is a cornerstone to our success. To discover options, possibilities and solutions for natural stone care needs, contact Boston Stone Restoration for an in-home stone restoration consultation.